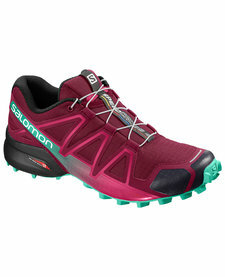 Take on challenging hikes in these women's trail shoes. 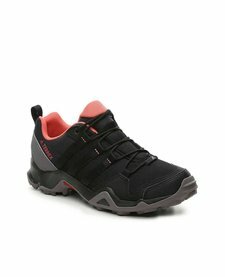 Lightweight and with a technical design, the outdoor shoes feature a durable mesh upper that supports all-terrain hiking. 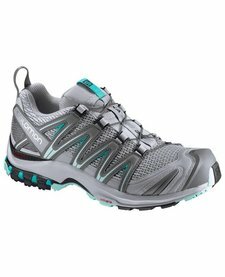 A Traxion outsole provides a secure grip on the most rugged paths. Lightweight, highly cushioned and with monster grip on soft trail conditions, the SPEEDCROSS 4 for women delivers more raw fun than ever.